Order.is is a service provided by OptimoRoute™ to help you stay up to date on your deliveries or service appointments in real time. 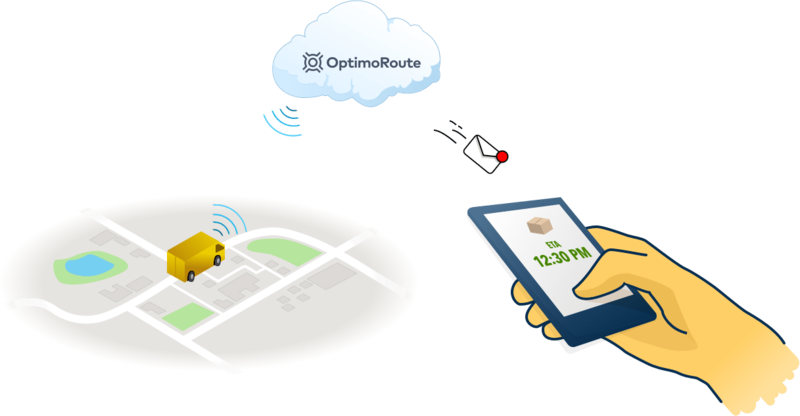 OptimoRoute™ helps delivery and field service businesses plan optimal routes and schedules. Companies get more done in less time, increasing earnings and improving customer satisfaction. Drivers and technicians use our mobile app to have up-to-the-minute order information, map, schedule and navigation in one place. Businesses can track drivers using the app during their route and receive instant order status updates. Analytics generates concise reports from route data for review each day and over time. For more information please visit www.optimoroute.com.